« Socks in a Day! 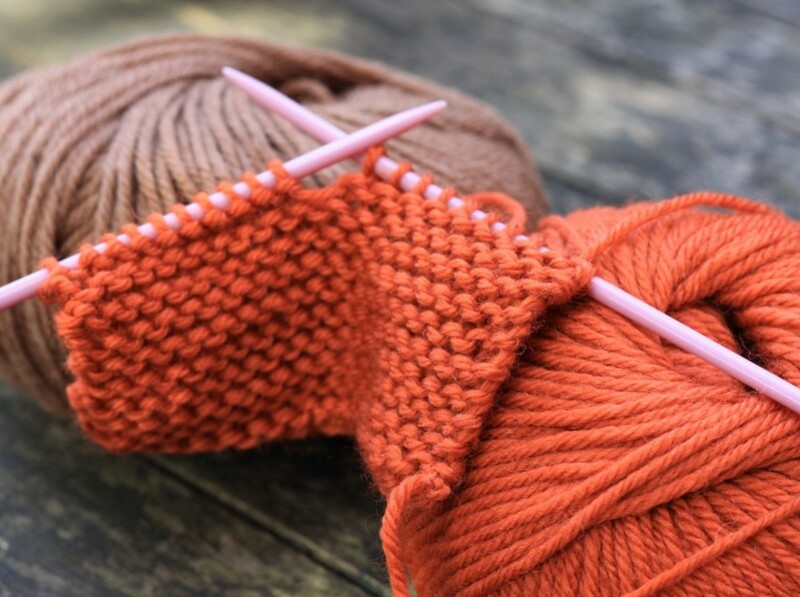 For knitters who’ve conquered the basics of casting on and off and knitting and purling, this hat class will add circular knitting to your knitty repertoire, and help keep yourself and your friends toasty this winter. 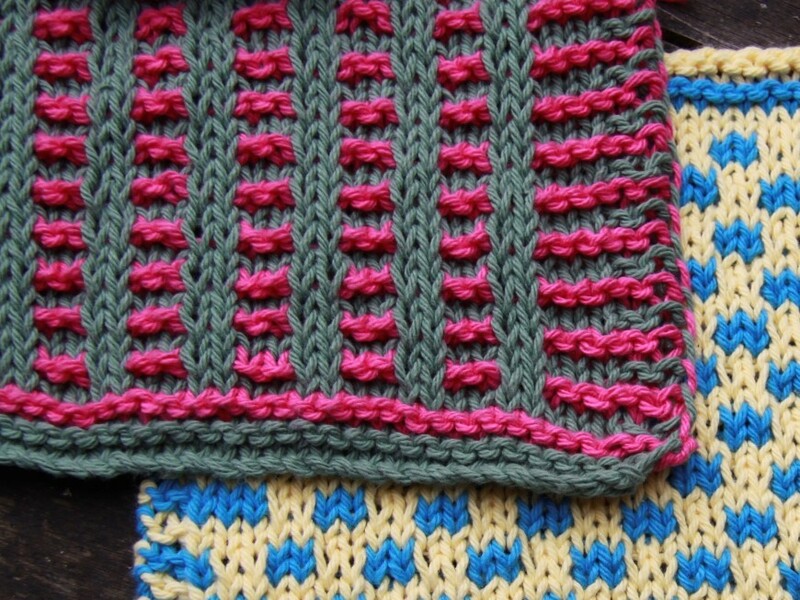 Rib, knit and purl in the round. 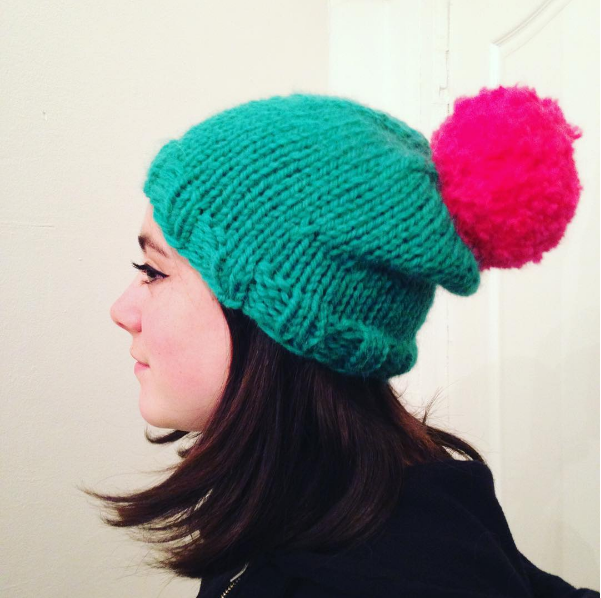 Work decreases into your knitting to shape your hat and bring it to a close at the top. You will need a 100g ball of super-chunky yarn such as a Debbie Bliss Roma or Rowan Big. Needles will be provided for use during the class. 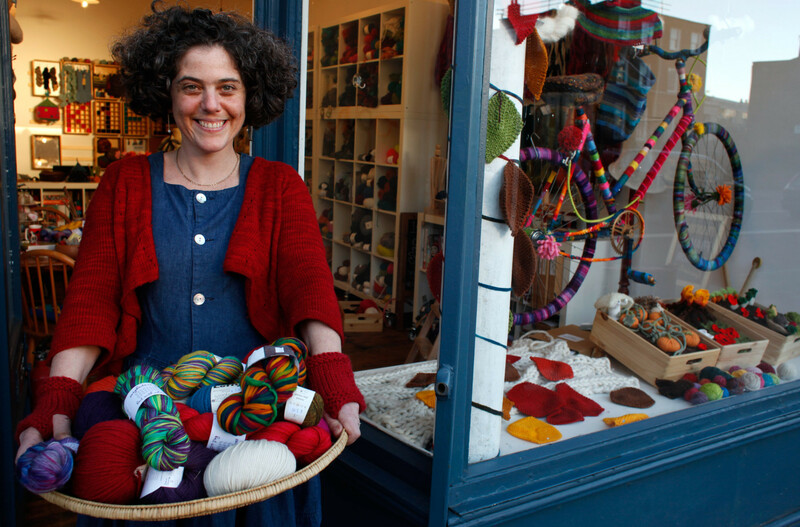 Alternatively you can buy wool and needles from the shop with a 10% class participants’ discount.